What others have said about Private & Family Energy Healing Therapy Sessions & our Energy Healing Development Classes! 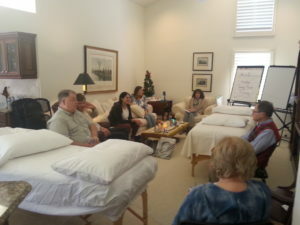 “Through your programs, I have been able to stabilize my labs, stay off dialysis and not regress… truly amazing.” Bonita Springs, FL – R.K.
“The course offers an amazing insight in how to connect with your energy and that of others.” Naples, FL – K.T. “Stop reading self-help books and learn to give, share, forgive, release and find peace by healing yourself and others through this course”. Naples, FL – H.B. 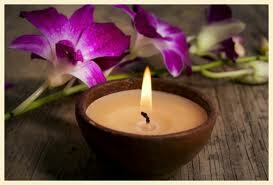 “Soul nurturing and enlightening.” Marco Island, FL – M.G. 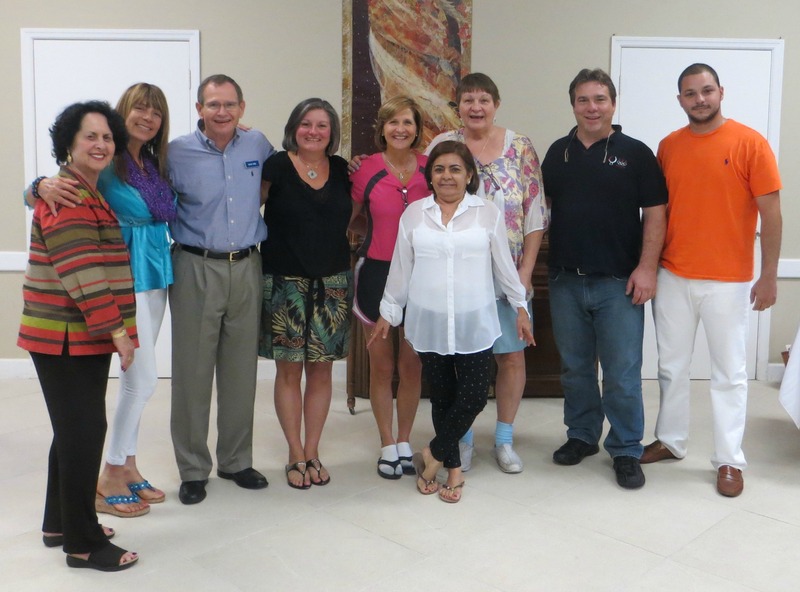 “It has been a wonderful experience! 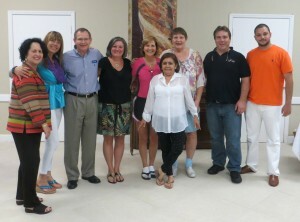 Looking forward to helping others.” MI, Florida – L.A.
“Thank you so much for this opportunity. My heart opens up when I am with you ladies. 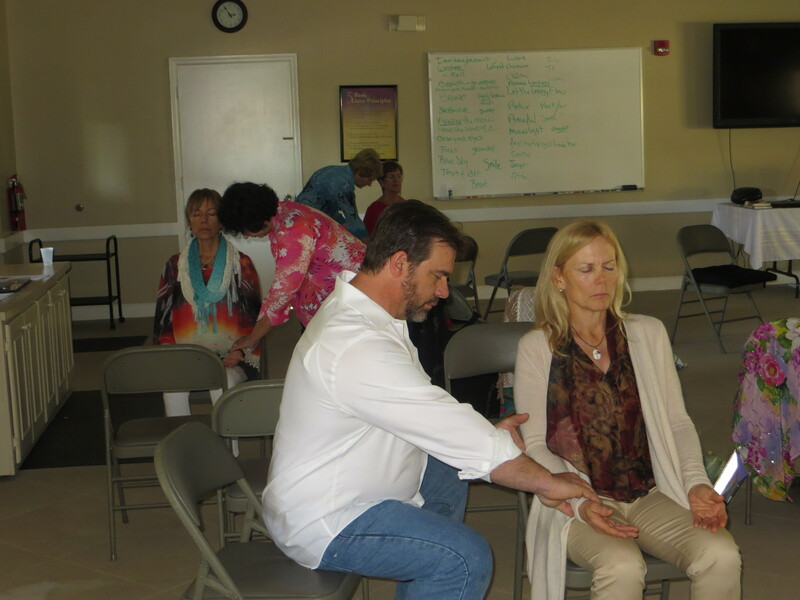 I can’t wait to be in the energy of the healers, angels and orbs.” Ontario, CA and Marco Island – A.C.
“Thank you for a wonderful session. You opened my eyes and many gates.” Long Island, NY & Marco Island, FL – M.R. “This course is a marvelous vehicle to become closer to the Divine!” (Barbara Brennan School graduate and Psychotherapist). 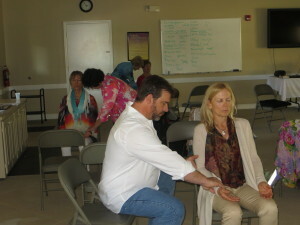 To learn more about private Energy Healing Therapy Sessions & Classes contact Rev. Karen, Tutor, at 239-692-9120 or email ksmith727@comcast.net.